Monero Mining Malware, alliteration at it’s finest. 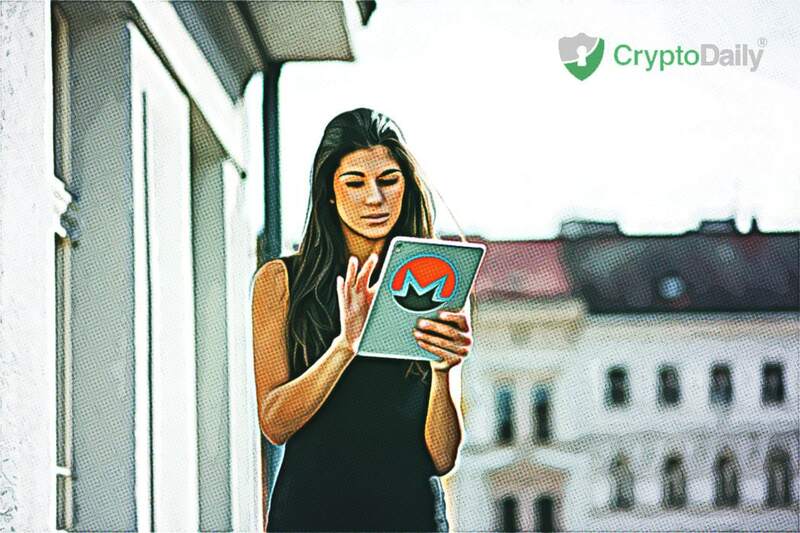 Monero has long been plagued by malware, viruses, hacks and bots, all of which have been designed to illicitly mine XMR from the Monero network. Why? Well Monero is quite exposed to these sorts of hacks, they are easy to execute and cheap to run, which means hackers can pull a profit. Similar hacks could take place within Bitcoin, but it would simply cost too much money to run, this is one reason Monero is so attractive to hackers, it’s low price. According to recent reports, it seems that Linux users could be most at risk of exposure to Monero Mining Malware. When a victim is exposed to this, their computer is unknowingly utilised as a part of a Monero mining set up, meaning the victims processing power and electricity is used to mine legitimate XMR tokens, that are then sent to the accounts of the hackers. It’s a common form of cryptojacking, one that can have big consequences. It seems that some vulnerabilities within Linux means that it has been easy for hackers to install malware on Linux machines. These vulnerabilities lie ironically within the Linux cloud security measures. In order to protect yourself from such hacks and attacks, you should ensure you keep your machine up to date and have a working antivirus system installed. By ensuring this is up to date and by staying safe online, you can greatly reduce your risk of being exposed to this sort of malware.